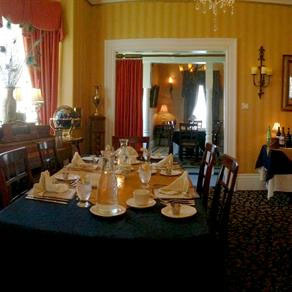 Quiet, Private, relaxed, meeting areas are available. 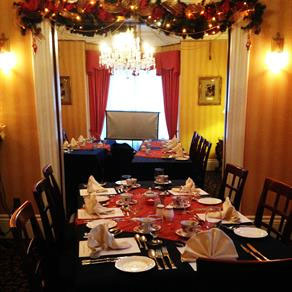 The MacKinnon Cann Inn plays hosts to a variety of professional services including private professional meetings. Our facility is equipped to accommodate up to 10 to 30 people, depending on your set-up needs for a day or evening professional event. 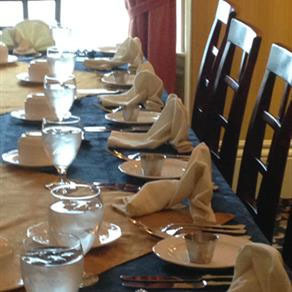 Our Chef is available to provide for your function a broad menu customized to suit your needs. For more information contact our Sales and Marketing Office. 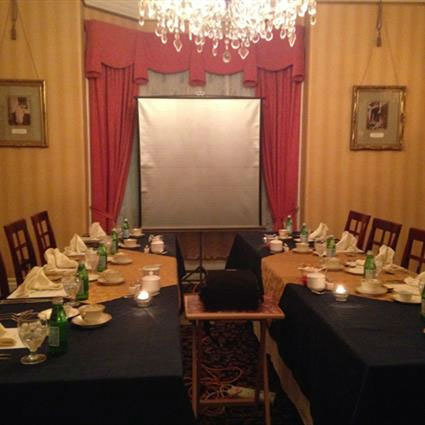 Our professional team is ready to make your event a successful and profitable occasion.